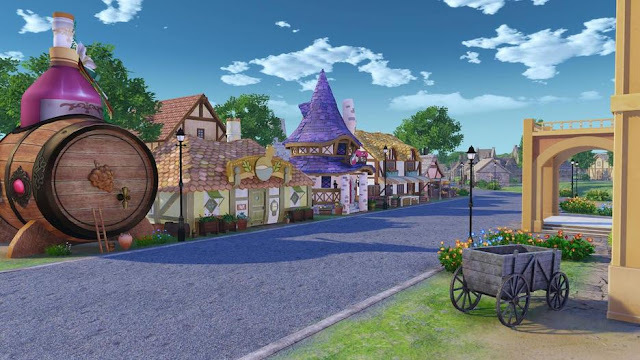 To celebrate 25 years of Atelier, the teams at Gust and Koei Tecmo decided to do something very different with Nelke & the Legendary Alchemists, and eschew the series traditional JRPG structure and design for a light-hearted city building simulation instead. Talk about a dramatic change! Or... is it really? Nah, it's not. 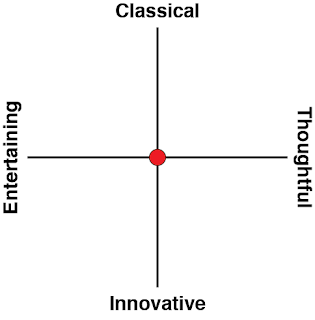 Tonally, Nelke is surprisingly traditional, for a game that sits in an entirely different genre. 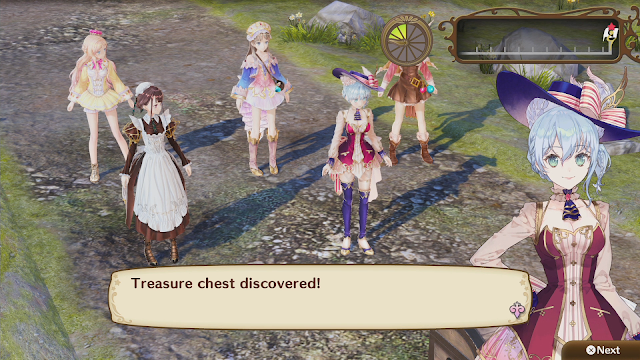 The Atelier series, for the most part (or, at least, across the last ten titles since Rorona back on the PlayStation 3) is fundamentally about two things. Firstly, it always tells the coming of age experience of a young girl (or, rarely, a boy as well). These games all share a warmth in community, where characters help one another out and are generally minded towards working for the good for all, but while the settings and specifics of the world change from one game - and trilogy narrative arc - to then next, always central to that experience of communal living is the story of how the young alchemist comes into her own role in the community. The other common trait across the Atelier series is mechanical, as they always feature some kind of time management element. This might be explicit - "you have a number of days to accomplish this task else it's game over", or it might be more subtle case of needing to be efficient with going about set tasks in order to get the good ending. The time management elements are never meant to be stressful or onerous, but rather, are there to keep you focused and moving forward at a pace that doesn't bog the adventure down to the point that it becomes a grind. In that light, Nelke & the Legendary Alchemists is absolutely no different to any of its predecessors. Nelke is young noble that has set out to earn independence from her father. Unlike the other Atelier titles, however, Nelke shows no talent for alchemy whatsoever. So for her, the path to independence is in taking a small village and turning it into a thriving metropolis. 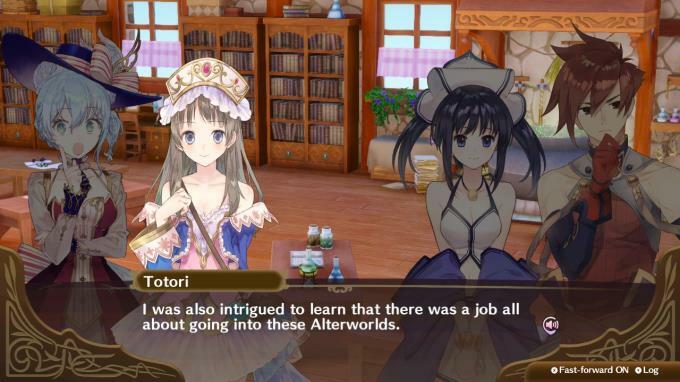 To do this she needs to immerse herself in the town, help people with their issues, and approach all problems with the health of the community firmly in mind - exactly what she would have needed to do were she an alchemist in any of the other Atelier titles. Instead of providing this assistance through "cooking" up ingredients through alchemy, Nelke builds ateliers, shops, fields and other town buildings, and then attempts to attract an ever growing number of people to her growing town. Resources are gathered by one group of people, which alchemists use to manufacture high-value goods, for shop keepers to sell. Nelke's job is to balance this supply chain so that there's always plenty of resources at hand, to make plenty of goods, to sell for plenty of cash. One of the most appealing features of Nelke is just who those alchemists, workers and shopkeepers are. 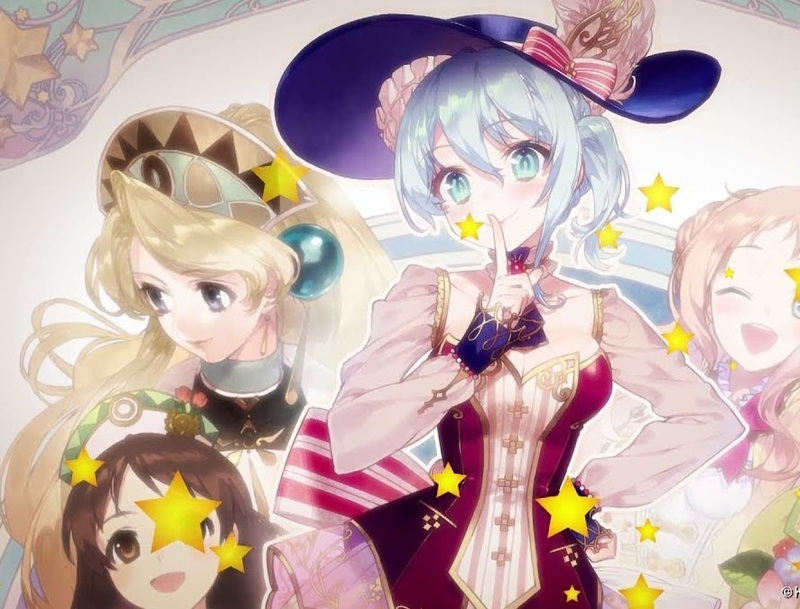 They're the who's who of the entire Atelier franchise to date! Each alchemist, from earlier heroes like Marie through to the modern leading ladies (oh how much do I love Meruru and Lydie) find themselves drawn into Nelke's world from their own and then trapped, subsequently deciding to help her with her city building ambitions while they all investigate how to get themselves back home. It's a nice bit of fan service to celebrate the last 25 years of Atelier to have favourite characters working and living together in the one city. Sadly there isn't much done with these characters. Because their individual roles in the game are small, they mostly pop in, throw around one or two quips to remind us of their personalities, and then fade into the background. You'll assign them a job, take them on the occasional exploration mission, and complete their requests to make them like you more, but anyone hoping to take away additional depth for their characters in this all-stars experience is going to come away a little disappointed. While I'm on the things that I found disappointing in the game, the inability to take control of Nelke and wander around town is a missed opportunity. As mentioned, part of the core appeal of the Atelier series is the sense of community and communal living that it presents. From a technical perspective it's understandable that Gust wouldn't implement the ability to wander around the town - it would be a nightmare to render a "street view" of the area when buildings might be placed all around the place at random - but in reducing everything from character interactions to the building itself to a series of menus, with the occasional narrative cut scene thrown in, Nelke does lose much of its sense of community. The characters are still there, and their interactions are fun, but the presentation is very dry. Mechanically, Nelke spends most of her time working to time frames, as her alchemist peers do. Her father will frequently send her tasks to complete, and she'll need to meet the main task - at minimum - within the time limit. Nelke will also have plenty of optional tasks, each with their own deadlines, which aren't mandatory, but completing them can significantly help to smooth the challenge of future tasks. Gameplay is broken down into two phases, and everything is completely "turn based" - in the "holiday" phase, Nelke can socialise with any characters that are available, invest in research, and go on expeditions to collect resources. Then there's the "work" phase, where Nelke assigns tasks to citizens, tells her alchemists and shopkeepers what to make, and sell, and then watches as the money rolls in. Because the game's completely turn-based, the challenge in meeting the deadlines is managing the many competing demands on Nelke's time, and balancing the need to solve immediate challenges and time-sensitive problems (such as running out of stock of an ingredient, or a villager giving you a short time limit request), against establishing the long-term health and sustainability of the city. There's always more things to do than you have time to do them, and it only takes a couple of hours for Nelke to be a grand puzzle indeed. One of the things I've always loved about the Atelier series is that, even though they are JRPGs, the gameplay loop has never focused on the combat. So many other JRPGs have so little to them, if you discount the combat, but with Atelier, its possible to play the game while almost ignoring combat entirely. 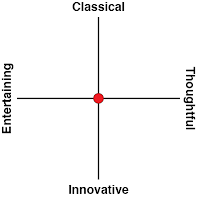 Nelke takes this a step further and really simmers combat down to its basic fundamentals. When you set out on "expeditions," your party of characters will wander through an area of your choice - you've got no control over their movement, it's a purely "on-rails" experience. At points they'll run into enemies, and in battle you'll go through the standard turn-based process of selecting attacks and special abilities to attack your opponents with. Related reading: The next Atelier on the horizon is Atelier Lulua, a direct sequel to the previous Arland trilogy. All of those are on Switch, and here's our review! With each attack, a character earns a "point", and higher value attacks cost these points to execute. With no management of magic points or other resources, understanding when to make best use of these points is the extent to the strategy of Nelke's combat system - that and the clever use of items and other devices to enhance the strength of the combat team. People going into Nelke expecting a JRPG might be surprised and disappointed with the simple elegance of this combat system, but it's refined, and totally appropriate to the rest of the game as a town builder simulator. Nelke & the Legendary Alchemists is paradoxically a complete break from tradition for the Atelier series, and something truly traditional to it. Shifting from JRPG to city builder is surely a huge risk for a series that is known for having one incredibly loyal player base, who look forward to the specific JRPG formula that they've been playing for the last 25 years. However, the heart-warming thematic core of Atelier is alive and strong in Nelke. The bright, charming, and community-focused story, in a world without a great evil or catastrophe to reveal the ugliness of humanity, means that Nelke, like every other Atelier title, is the perfect foil to the unrelenting angst and anger of so many other games out there.